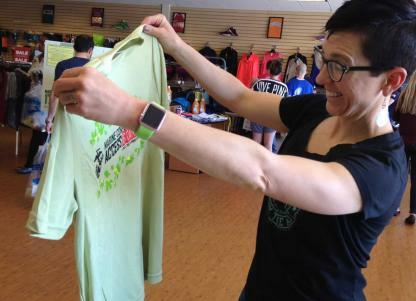 The friendly staff at the Holiday Inn Quantico Center is dedicated to help make runners' stay an unforgettable experience. 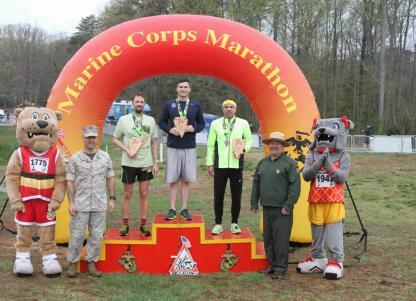 Just minutes from Marine Corps Base Quantico and the 17.75K course, the Holiday Inn Quantico Center offers the Quantico Bar & Grill where runners can enjoy a lively atmosphere and delicious food. When preparing for the run, visit the fully equipped fitness center. 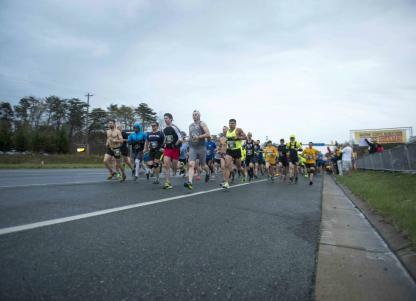 Runners may make reservations online or by calling 703-441-9001 or 1-800-HOLIDAY. Reservations are also available through the Holiday Inn website. Availability is limited.